We help empower the medical fraternity involved in providing cancer care through continuous academic support. 'Handbook of Cancer Chemotherapy', is a valuable resource for health care practitioners practicing Oncology. 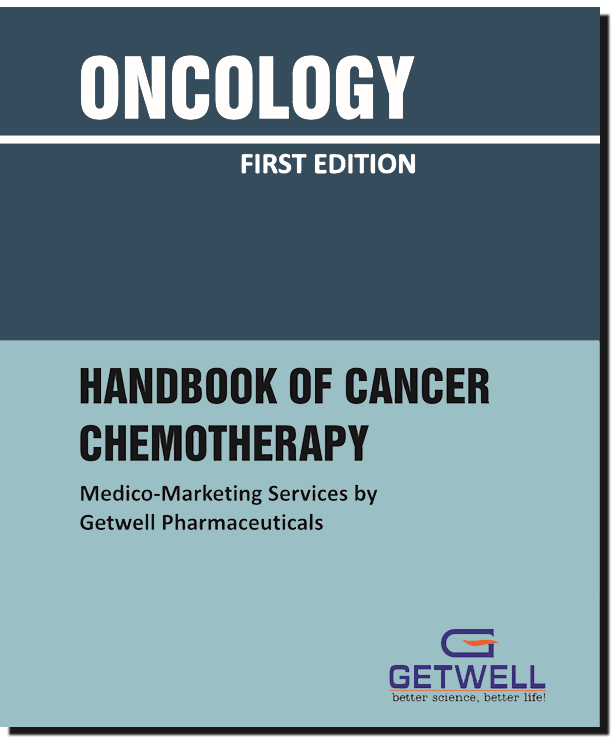 The ‘Handbook of Chemotherapy’ has been divided into two distinct parts, Part I (Solid Tumors) & Part II (Hematological malignancies). The book is a focused guide that lays emphasis on different cancer types, cancer staging and dosage schedule as per the latest NCCN guidelines. 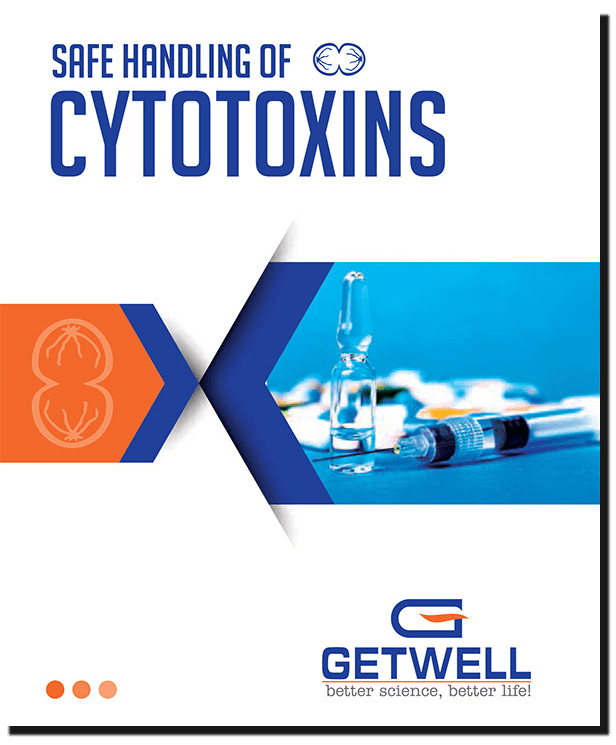 The book of 'Safe Handling of Cytotoxins' provides evidence-based practice guidelines for safe handling & administration of cytotoxic drugs and thus benefits the nursing community. The book describes information on issues such as proper drug administration, spill management and details of the side-effects of key cytotoxic drugs. Additionally, the book outlines safety measures to be taken by the members of hospital staff who are regularly involved in the preparation and administration of these cytotoxic drugs to the cancer patients. 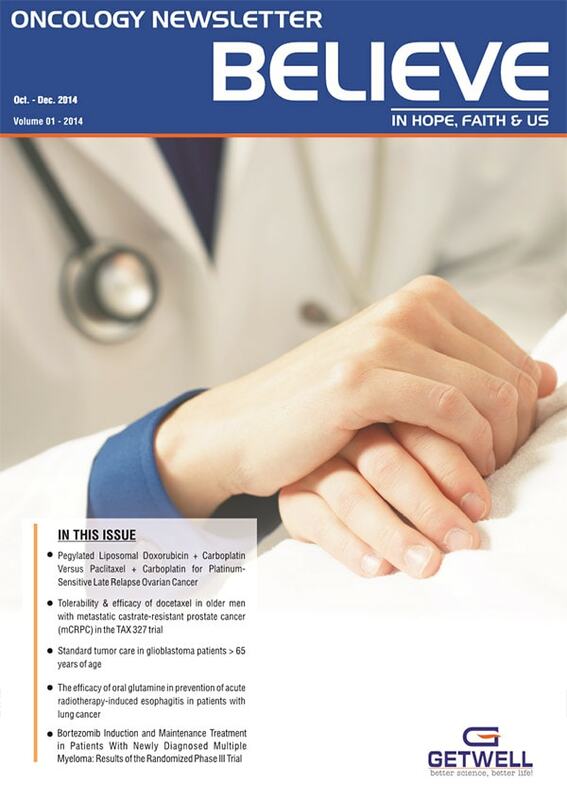 To avail your complimentary copy, please click on the link below. Subscribe to our newsletter to learn about our endeavors, release of innovative products, latest research materials, initiatives and awareness programs which we organize at regular intervals.